Los Angeles: The Willing Publishing Company,, 1945. 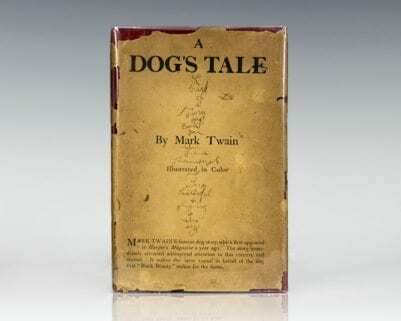 First edition of Napoleon Hill’s classic work. Octavo, original cloth. 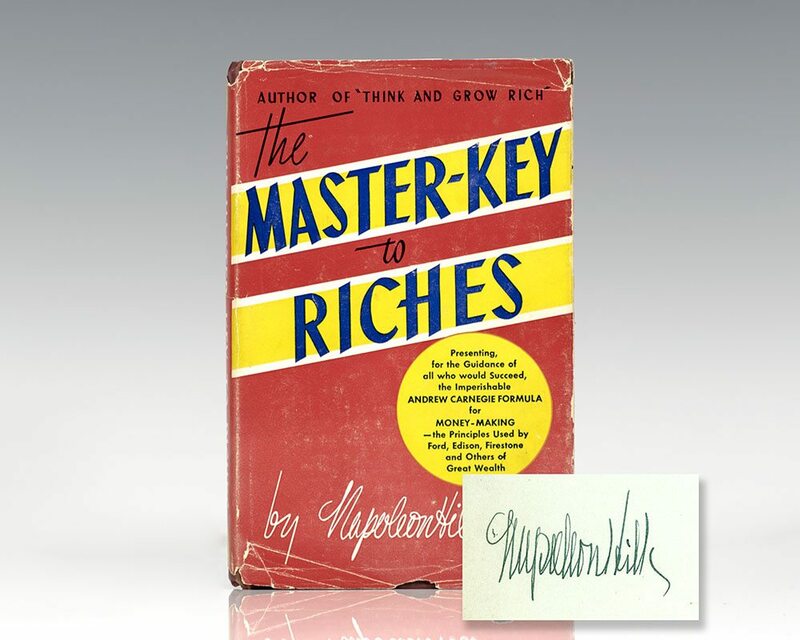 Boldly signed by Napoleon Hill on the front free endpaper. 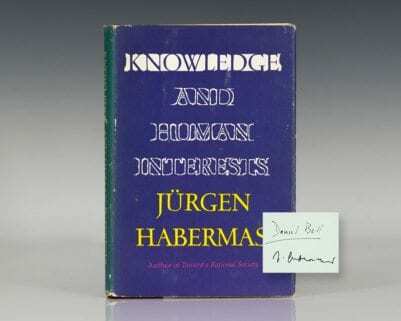 Contemporary inscription to the front free endpaper, near fine in the rare original dust jacket with some chips to the extremities. Based on the Andrew Carnegie formula for money-making, The Master Key To Riches describes in step-by-step detail today's greatest practical philosophy of success. This philosophy, culled from the success experiences of hundreds of the world's most powerful and wealthy men, will show you how to succeed in any walk of life.